For our birthdays we always have a homemade cake and dinner of the birthday person’s choosing. This year I went all out on the cake for my mom’s birthday. Every year my mom gives me my birthday or Christmas gifts before the actual date, or at least tells me what they are. She and I have some sort of gene where it is nearly impossible for us to keep secrets. This means that I often get my gifts a few days before Christmas or my birthday because my mom can’t wait to give it to me. This year she gave me a book this week that was supposed to be in my stocking. 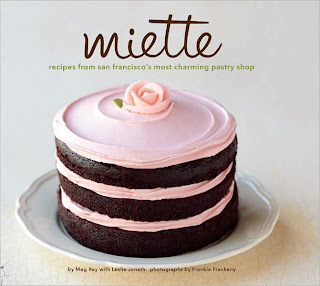 It is a book from a local San Francisco based bakery, and we picked out the cake that was on the cover to make for her birthday. 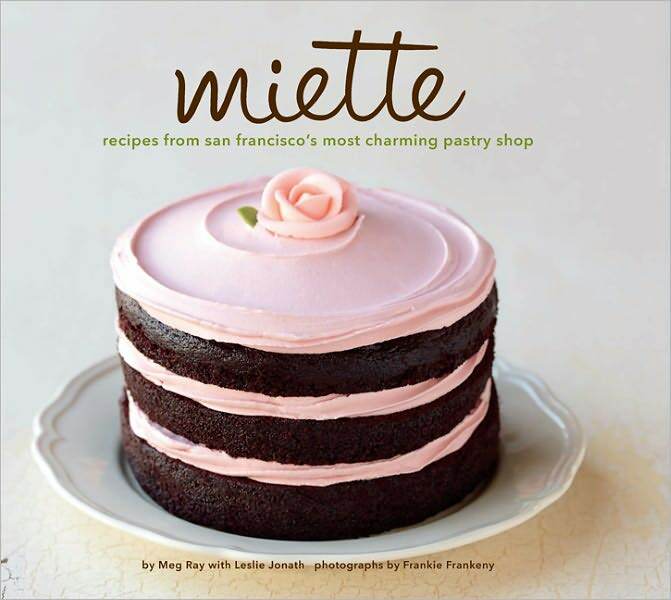 With my inspiration from the book I set off to make the cake on the cover, the Tomboy. It is a moist, amazing chocolate cake with a raspberry buttercream frosting. My cake however, does not look much like the one of the cover… turns out I am terrible at piping. But I will work on that by making many more cakes like this one… once I get over how hard this one was. This is truly the most difficult thing I have ever set out to bake. I love the size, it is a 6 inch cake with 1 inch layers. It is absolutely adorable on the small cake stand my mom bought. All in all, even though I spent 3-4 hours on it, it was rewarding and worth it. It may not be beautiful, but I am definitely proud of it. You can find the whole recipe here.